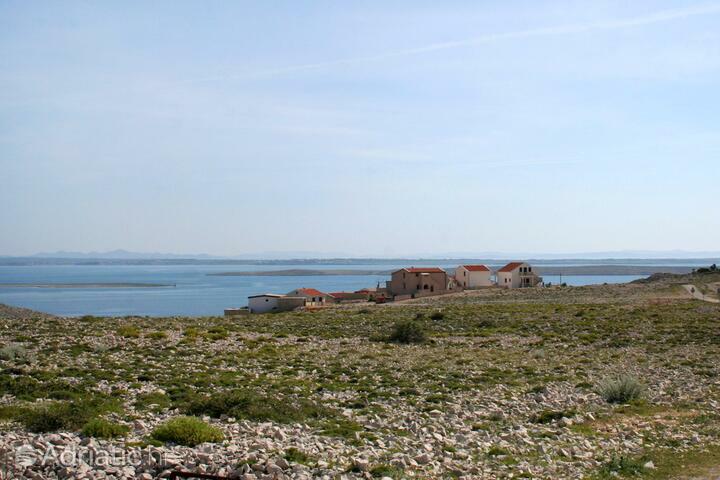 The most common type of accommodation on the island of Pag are apartments in private houses. The apartments offered are classic apartments with bedrooms, while a part of the offer includes studio apartments. 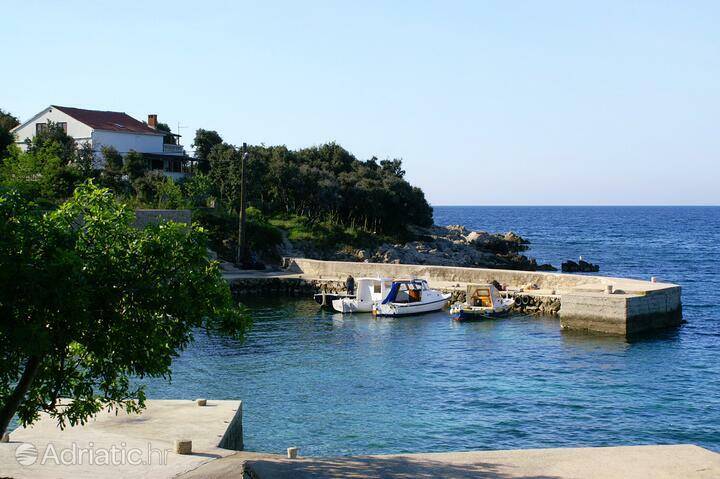 Accommodation is mostly located only 200 meters from the beach. 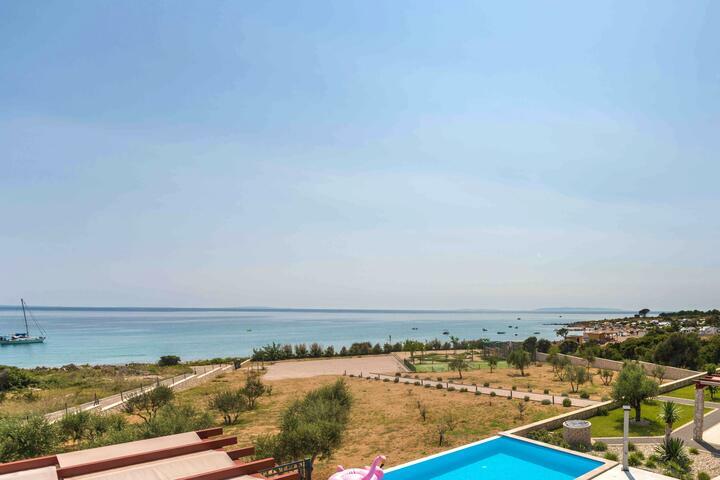 Apartments are air conditioned, and most of them have a beautiful sea view. In certain accommodations pets are allowed meaning everyone can find something for themselves. The island of Pag will delight you by its unique relief and long sandy and pebble beaches. Many things make Pag unique. Its "rocky desert" appearance sets it apart from its surroundings in a very visual way. The entire eastern side of the island is one giant windbreak against the mass of Velebit mountain, where the salt air limits the growth and spreading of vegetation. The scarce foliage is "at fault" for making any visit to Pag an extraordinary dining experience. The animals' specific diet results in an idiosyncratic flavor of the cheese and lamb, alongside which the name Pag has become a valued epithet. Pag is also the island of salt, where the traditional cultivation method is still used – clay pans are washed over by the sea, which evaporates in the sunlight, leaving a residue of salt in the bottom. Situated at the end of a deep cove, the town of Pag is a living museum of medieval architecture, surrounded by more than fifteen miles of pebbly beaches. The town is a cultural treasure trove of this ancient island. Its most famous symbols are lacework and the traditional costumes often richly decorated with it, the public performances of the Slave Girl of Pag drama, as well as the numerous folk dances and carnivals. Much of the most intriguing sights around Pag island are actually underwater. A submerged Roman town near the town of Caska tells a story similar to the legend of Atlantis. The wreck of a merchant ship from around the turn of the first millennium will fascinate visitors to the Town Museum in Novalja, whose cellar contains the entry to two thousand-year-old hand-carved Roman waterworks. Pag island has recently become a top party destination. 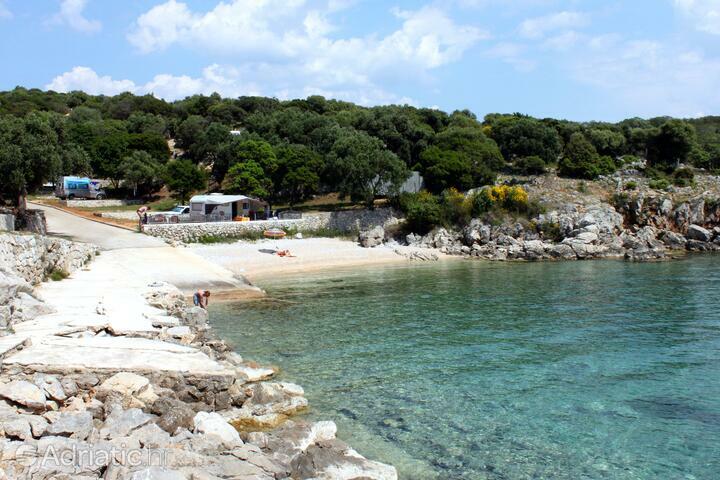 Not far from Novalja, the beautiful Zrće beach becomes a "factory of fun" in the summer. Beachfront clubs house festivals and welcome the biggest names in club music. The youthful patrons fill the beach in the morning hours, which by the end of the day gradually becomes one wild party. 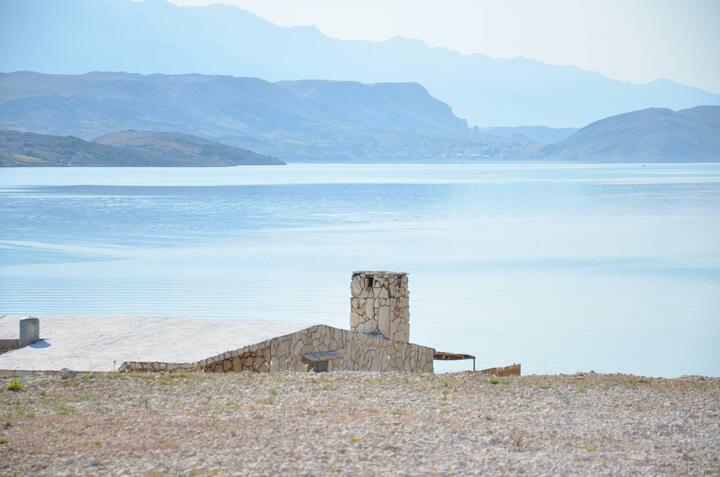 In sharp contrast to Zrće, most of the remainder of Pag island might as well have been tailor-made for a quiet vacation, in tune with the local atmosphere. A walking tour of the rocky terrain takes visitors past such places as the Pag triangle, well-known in UFO lore, or Lun, the site of centennial wild olives, the like of which can be seen in Greece, Israel, and nowhere else. Pag is one of the most unique islands in the Adriatic, with fun and adventure aplenty to add onto the joy of tranquility. Spirits from the past intermingle with the nightclubs of tomorrow; the outlandishness goes hand-in-hand with the most ordinary pleasures of the countless miles of surf. Island Pag - What to do, what to see?